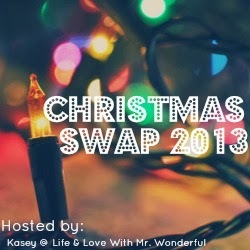 My good friend Kasey had the brilliant idea to host a blogger Christmas Swap this year! I was so excited to participate and meet some new blogging friends! 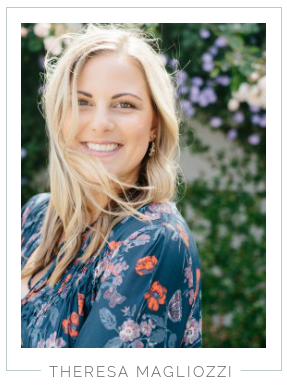 I was matched up with the lovely Brandi over at Realities of Brandi! I feel so lucky that we got pared up! We had so much fun emailing back and forth, getting to know each other. She is just the sweetest little thing! I was so happy when I opened up my goodies! 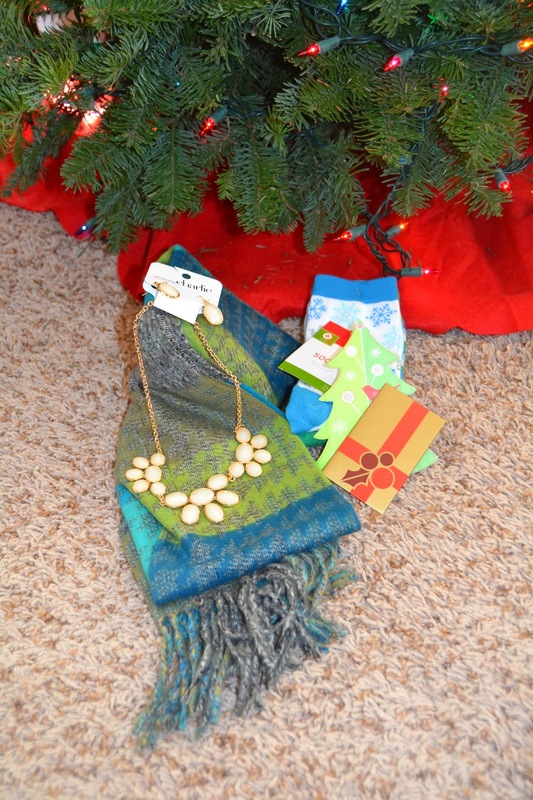 Santa Brandi got me a scarf, socks, a necklace & earring set, and a Starbucks gift card! What more could a girl want?! All the bases were covered! It was so funny, just the day before I received the package, I almost bought almost the exact same necklace! I've been wanting a white bauble necklace, and this one is just perfect! Plus, matching earrings, so cute! And the scarf is the softest material I've ever felt seriously, I want to get more and make a blanket! I have a bit of a scarf fetish, so it was a perfect gift for me. And the cute little socks to keep my toes warm will get a ton of use. I'm saving my Starbucks card for when we're out and about this weekend, it will be the perfect treat to keep me warm! Thank you SO much Brandi! It was so fun getting to know you and I love my thoughtful gift. 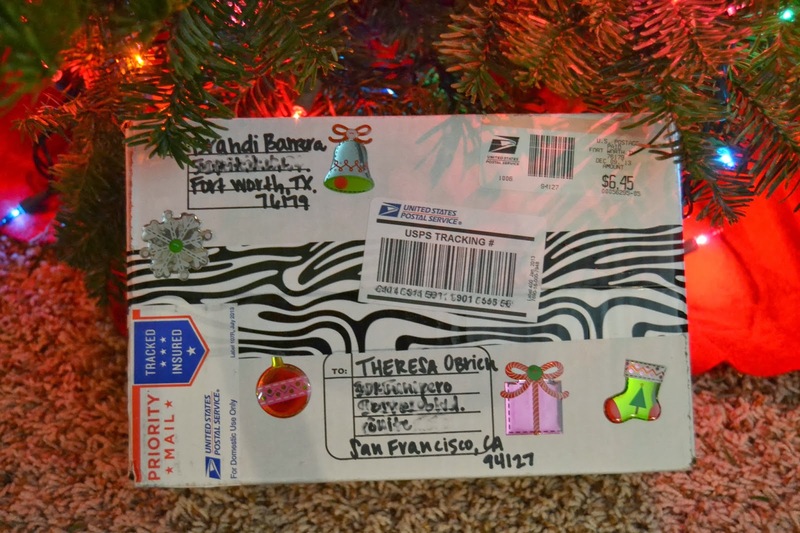 It was so fun to participate in the Christmas Swap. I can't wait to see what everyone else gifted! And a big THANK YOU to my girl Kasey, what a fun idea! I know I've said this before, but this blogging community is what keeps me coming back day after day. I love all the amazing girls I've met, and it's so wonderful to be a part of it. Merry Christmas ladies! I hope you all have a wonderful weekend! I love that necklace!! how fun! I think I have that exact same necklace!! Love everything that Brandi gave you! The colors of that scarf are so pretty and those socks are so cute. aww everyone is getting such great gifts :) this is so fun !